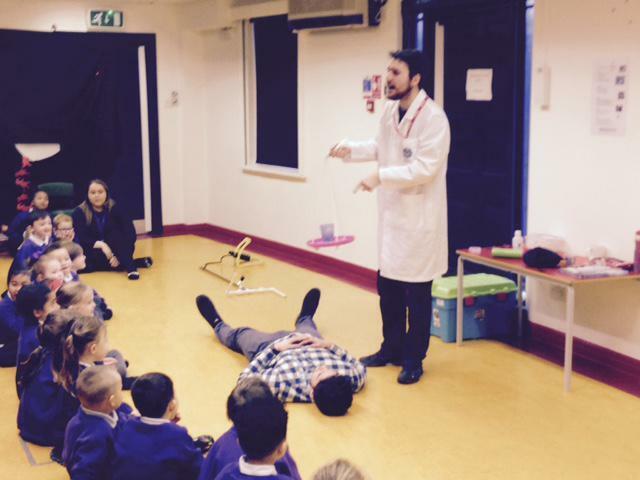 Mad Science comes to LIPA Primary School! 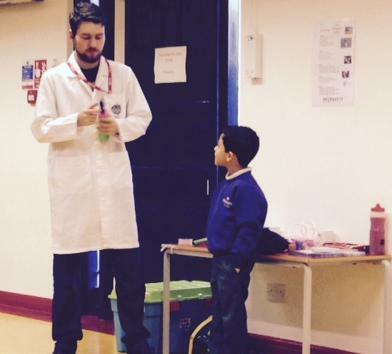 We had a super assembly on our first day back with a visit from the Mad Science Team. They led a 45 minute session with lots of practical hands on activities for both children and staff - very useful for this term's projects, which are focused around practical science!